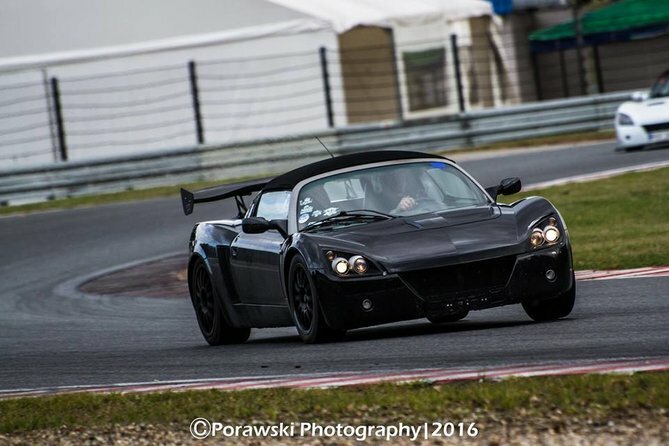 Simply put - RaceTCS will make your car faster in straight line or on a track. It will let you use maximum available traction for acceleration in all conditions. Use maximum traction while accelerating. Humans' reaction time and inputs to the throttle pedal are measured in tenths of a second. Electronics can react in a fraction of a millisecond - this is where the secret lies. There is no fun in driving over an ice patch or a wet kerb in RWD car. If your hands are quick enough, you can recover from a spin. If not - you crash. RaceTCS will help you limit engine torque and reduce slip, giving you more time for reaction. 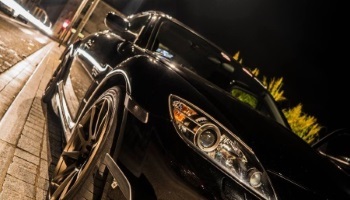 If you are a beginner driver, you will most certainly fear of using full potential of your car. The risk is highest in RWD cars, where too much power might result in a side crash. Adjust the maximum allowed slip to your liking, so that you can enjoy the loss of traction, but always have a guardian in case you go too far. 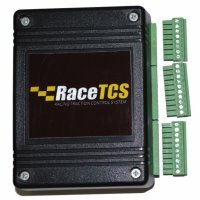 RaceTCS uses input from ABS sensors and controls single injection pulses of fuel injectors. When it detects a slip condition and the slip exceeds allowed and adjustable limit, it cuts the signal to fuel injectors. Because fuel injection happens every few milliseconds (depending on engine RPM and number of cylinders), it reacts very quickly. You can't feel it working, you can just hear the change in engine exhaust sound. It is completely safe for the engine (turbo, supercharged or NA) and has been proven to work on cars with 200-750hp engine output over the years on drag strips and race tracks. 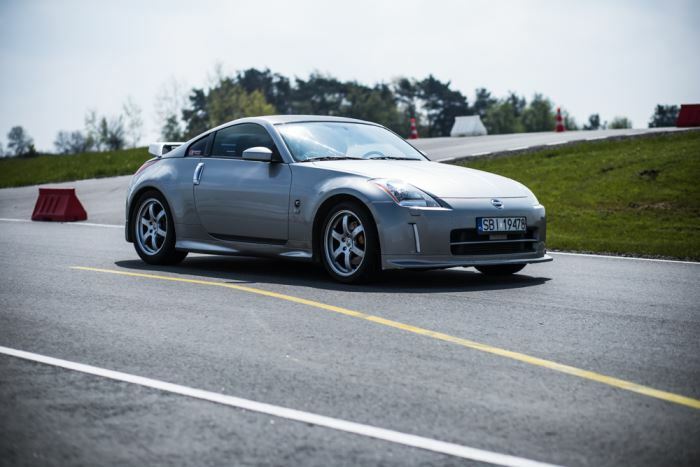 In contrast to the stock traction control system in modern cars, which are using throttle and brakes to limit power delivered to the wheels, RaceTCS with its control of fuel injectors can be much quicker and more precise. 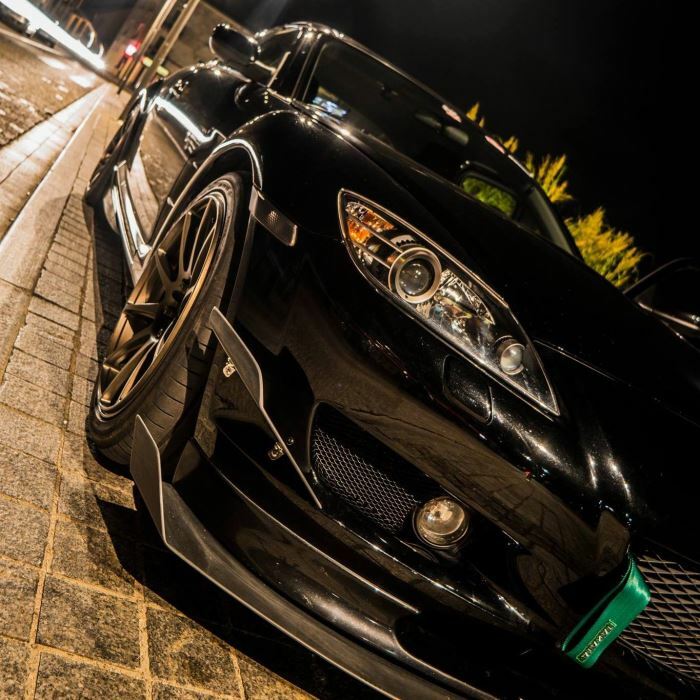 In addition, most stock traction control systems intervene very hard, making it very unpleasant to drive on the limit. Stock systems are not about performance, but safety. RaceTCS is about performance and safety. RaceTCS effect can be compared to modern ABS system. Human controls brake pressure for all wheels. 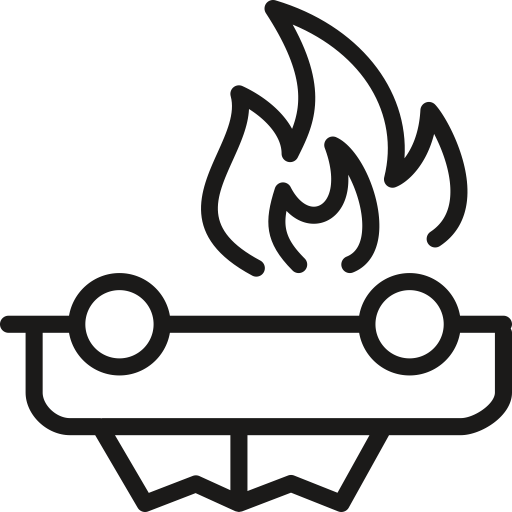 Without ABS system, the pressure has to be reduced if one of the wheels locks up - otherwise you will burn the tire and the car will pull to one side. 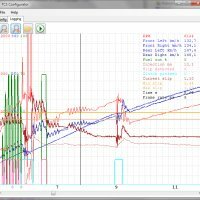 Modulating the pressure by foot is slow, inaccurate and unless you are F1 driver, it will result in sub optimal braking distance. The same principle applies to acceleration. When you lose traction, you lift of the gas, wait a moment until slip stops, then accelerate again. The process is very slow. RaceTCS keeps wheel spin in user selectable range, so you can extract maximum acceleration force from the tires. 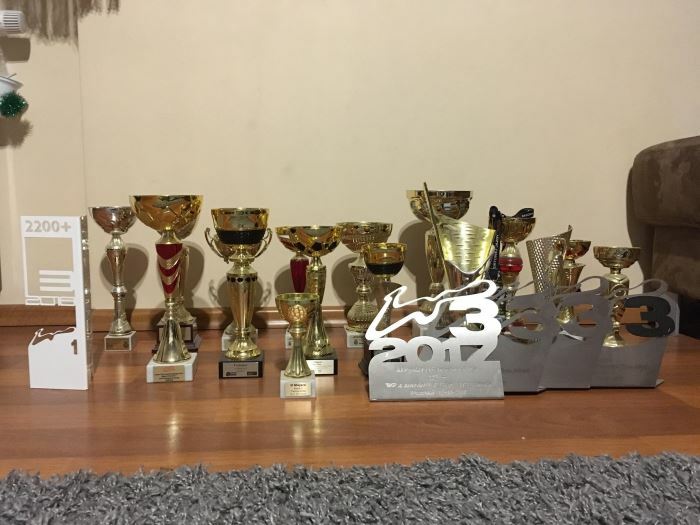 RaceTCS started as a hobby project. It was supposed to help Saab 900 (2.3 turbo) use less tires :). 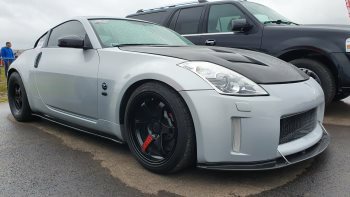 Without traction control it had wheelspin until 100km/h and wrecked front tires in one summer season. 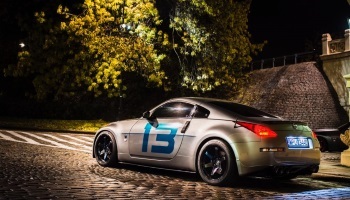 Development slowly progressed until 2013, when the project needed a better development car. In 2013 a new car with much more potential for track racing appeared. It was designed from the beginning to have Honda K20 engine in it. The swap took (as usual) longer than expected. 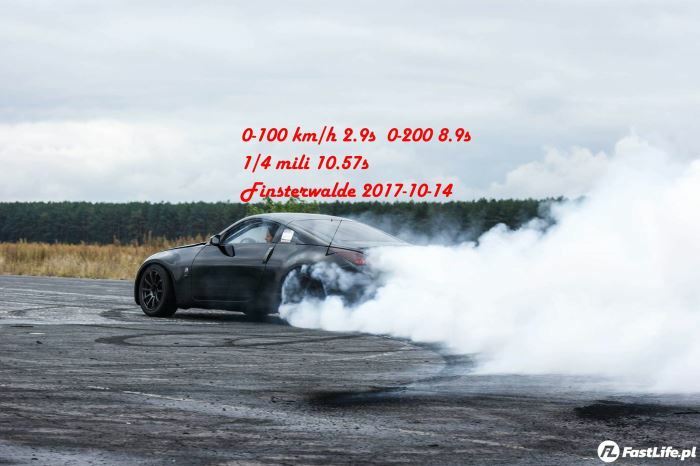 During that time road tests of RaceTCS were not possible. In the summer of 2014 the car was finally ready to drive. 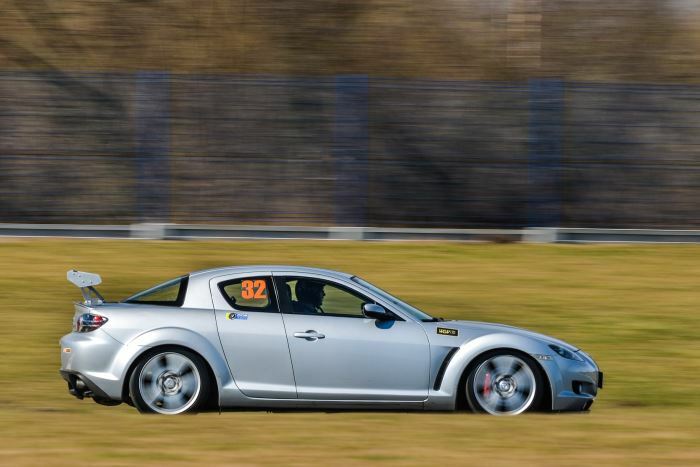 It took part in the first track racing events and was great development car for RaceTCS. 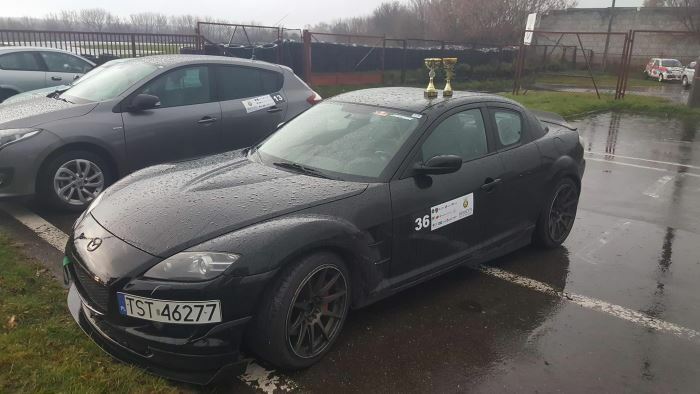 As it turned out, with barely 200hp from NA K20 engine and a stock LSD, traction wasn't a big problem even in the wet. RaceTCS was already performing very well, but required a more powerful test car. Decision was made to install a supercharger. 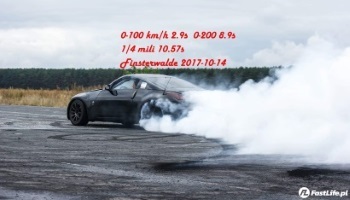 First tests with supercharger. 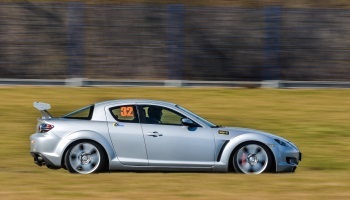 Almost 300bhp turned out to be handled well by RX8 chassis and RaceTCS complemented the whole package. 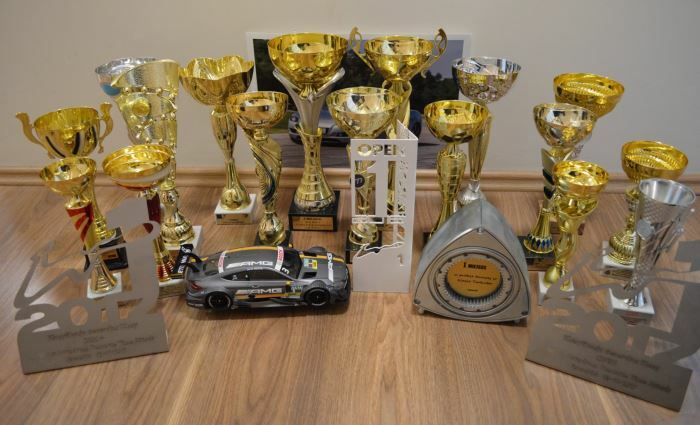 That year the car (and driver :)) won trophies in a number of local events. Also it was the year when ther first test RaceTCS units were delivered to other car enthusiasts and were very well received. The circuit board was still a prototype, the case was 3D printed. 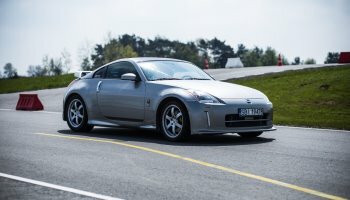 By the end of the year a few 350z got RaceTCS. Amateur racing continued as well as development of RaceTCS. New version addressed shortcomings of previous version - circuit board designed to match the case, USB port and internal changes to support both VR and Hall effect sensors. PC app for logging and configuration was created. Commercial version was created and delivered to first customers. Firmware and PC application were constantly improved, reducing reaction time and improving logging speed (~1000frames/sec). 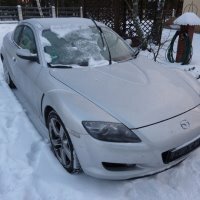 Test cars have been running RaceTCS for 2 years now without any engine problems. Which cars is it compatible with? Shipping to EU countries should be 7 days with parcel service. Shipping cost is around 20 euro for whole EU. 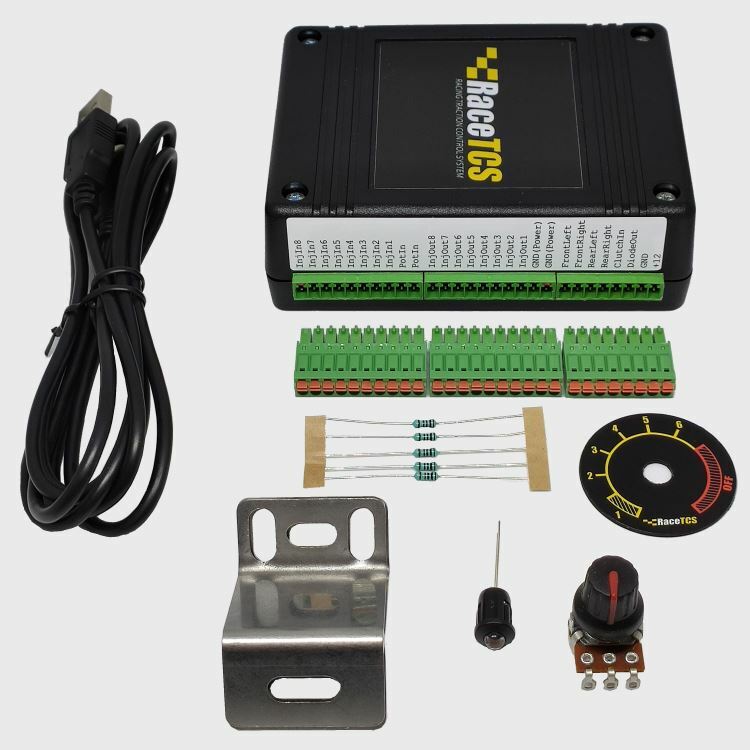 Package contains RaceTCS device, USB cable, slip adjustment potentiometer and indication LED. Installation requires experience with multimeter, soldering iron and ability to read electrical schematics. 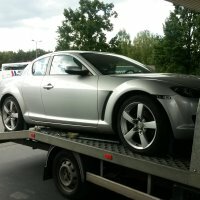 Can you recommend workshops that can install RaceTCS? Adjustment is done via 10 position potentiometer with a knob (included in the package). It can be hidden (e.g. in ash tray) and should be mounted within driver's reach. Drilling a hole to mount the potentiometer might be required. 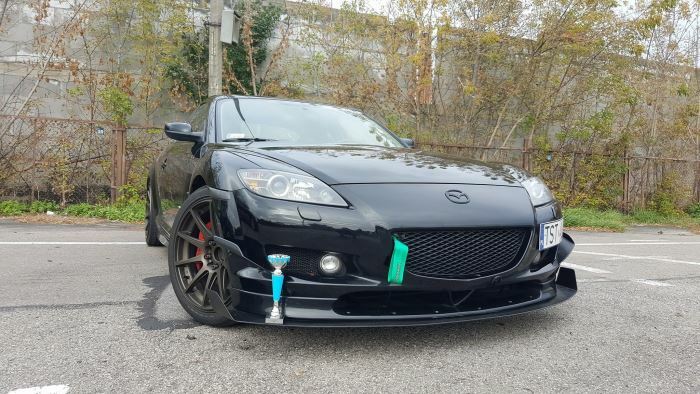 My car is fairly new and stock TCS is adjustable. 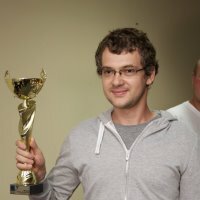 Why should I bother with RaceTCS? Very few cars have stock TCS that is performance oriented. For sure you tried to drive on the edge with your RWD car and traction control slammed on the brakes. It cut the engine power and you could not accelerate for a moment. This slows you down. On the other hand, when it is slippery, you might be afraid to disable traction control completely. If you feel that your stock TCS is too strict, slows you down and takes the fun away, then RaceTCS is your best choice. Does RaceTCS interfere with stock TCS or ABS? RaceTCS in no way affects stock TCS or ABS. It uses the same sensors as ABS, but operates separately. You can have stock TCS and RaceTCS on or off separately. Do I need to activate it every time i start the car? RaceTCS is active as soon as you turn on the ignition. 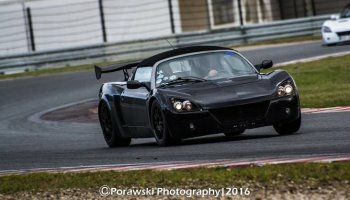 RaceTCS development and track car. 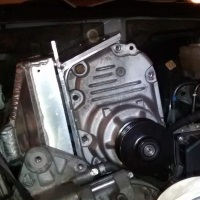 Honda K20 engine with supercharger. Used in more than 30 racing events with RaceTCS on board. Usually finishes on podium in overall classification and always on podium in class. Daily driver and used in street class drag racing. 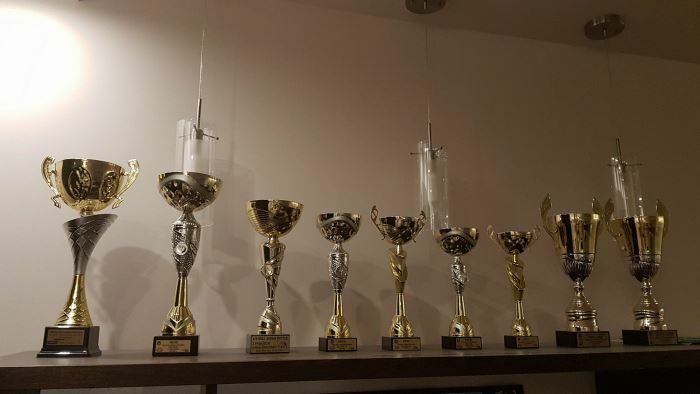 Won few titles in season 2016 and 2017. Daily driver and fun/track car. 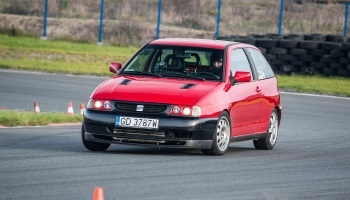 Seat Ibiza with almost 300bhp from 1.8T engine, torsen diff and few other mods. First 350z with RaceTCS. 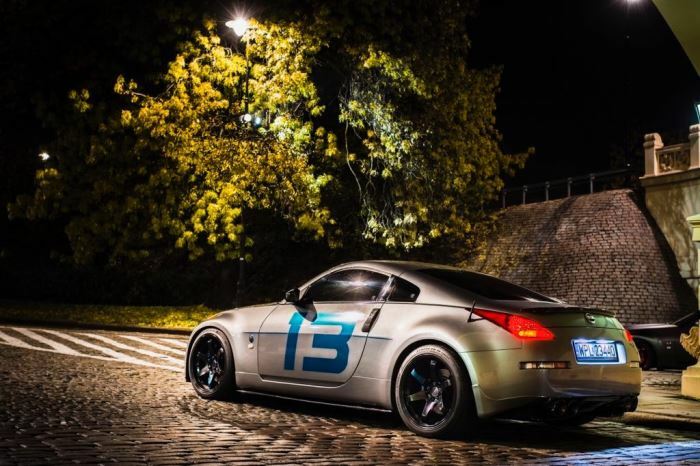 The owner added turbos with his own hands and modified RaceTCS prototype to work with 350z. According to the owner, the device is exactly as he wants it to be - helps only when it should. Daily driver, used in winter as well. As the owner says, RaceTCS is extremely helpful, especially in wet conditions. Track car and sometimes daily driver. Initially with Z22SE engine, but got a proper B207 swap. 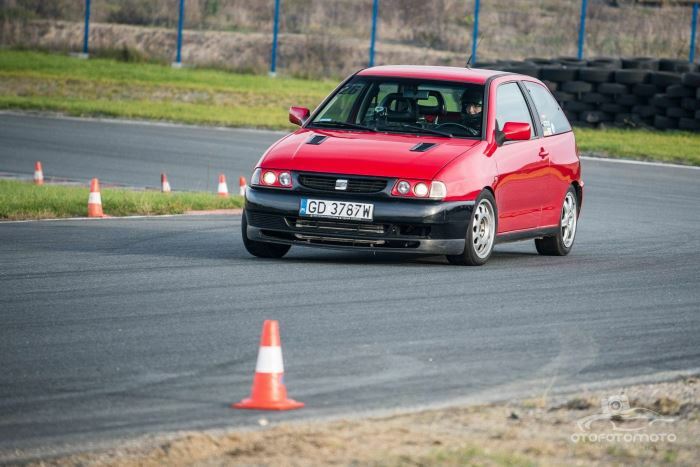 Owner is extremely happy with RaceTCS, as when it rains, the car wants to kill the driver on every corner :).